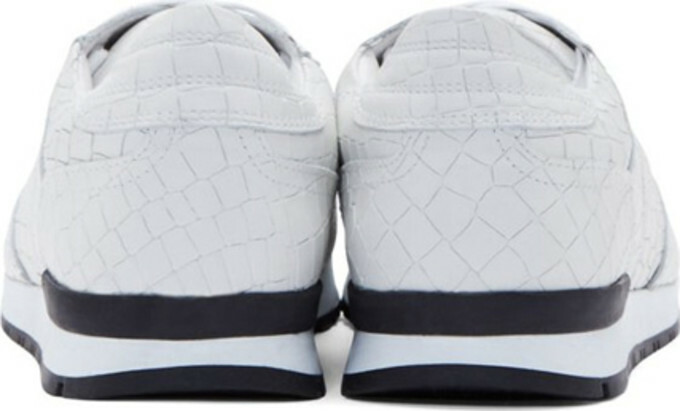 ETQ Amsterdam&apos;s sportswear-inspired Runner is going extra luxe this season. 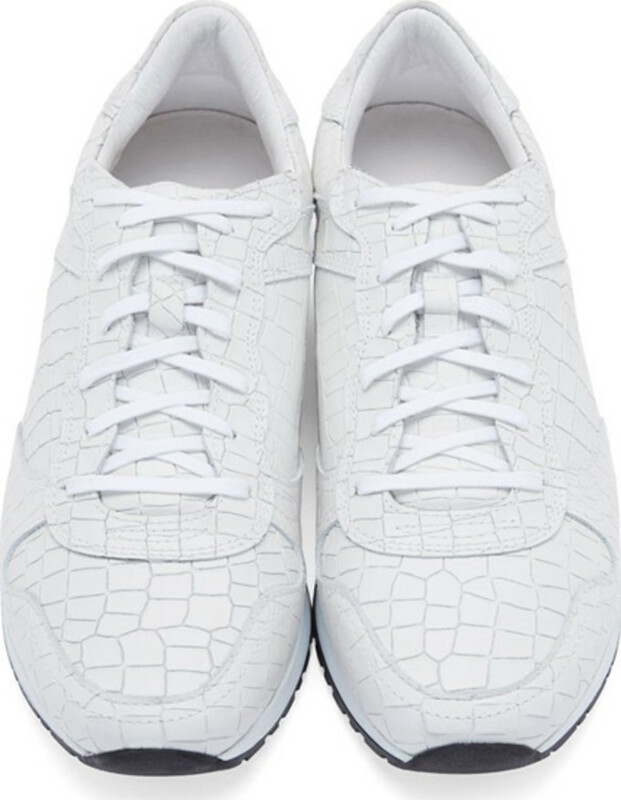 The minimal silhouette just got decked out in an off-white leather with croc-embossed detailing throughout its upper. Made in Portugal, the coke white joints also feature tonal stitching on its panels and a subtle touch of black on its heel counter and outsole to break the monochromatic vibe up top. The sneakers are available exclusively through Canadian retailer Ssense for $320 USD. Plenty of sizes are still available, so don&apos;t sleep.